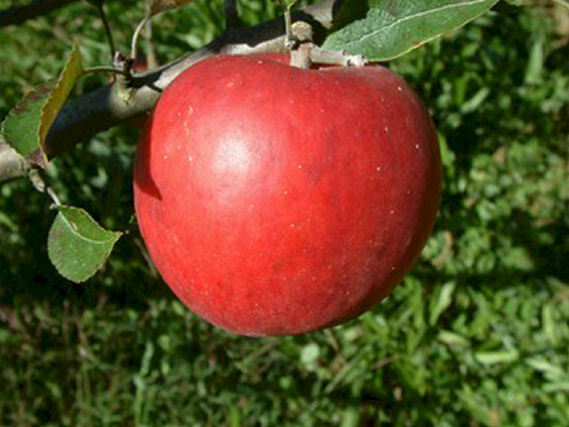 A medium to large apple, deep dark red in color. 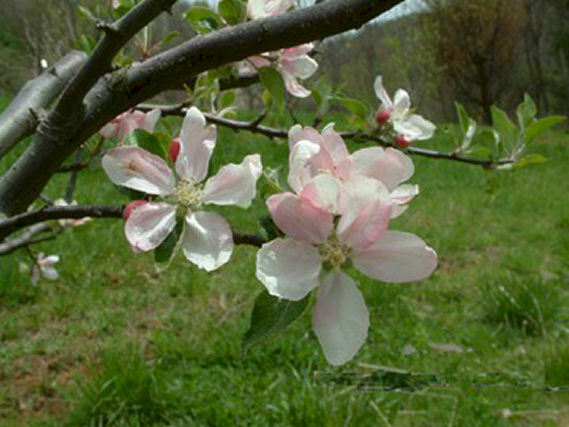 First exhibited at the 1914 meeting of the Georgia Horticultural Society where it was described as being very resistant to fungal diseases. Spicy and aromatic with rich, juicy, yellow flesh. Makes excellent cider and apple butter. Ripens late September to early October and considered an excellent keeper.